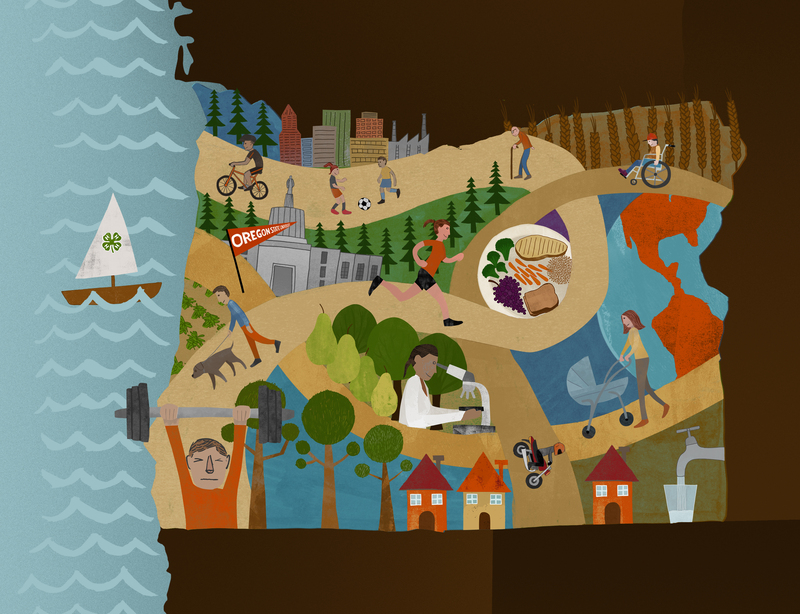 Oregon State University’s College of Public Health and Human Sciences holistically addresses health across the lifespan--chronic and infectious disease, injury, obesity, health policy, aging, occupational and environmental health, nutrition, physical activity and lifestyle and behavior. The college is uniquely positioned to attract world-class faculty and committed students and to educate the next generation of globally-minded public health and human sciences professionals. As members of a land-grant university, faculty work hand-in-hand with communities across the state to improve urban and rural health. The college is located in a diverse community of problem-solvers and, through teaching, research and outreach, leads the field in reimagining public health and ensuring the lifelong health and well-being of every person, family and community in Oregon and beyond.